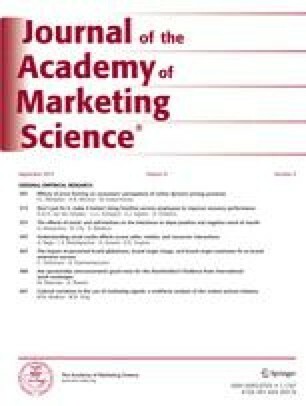 This study evaluates progress in developing a definition of marketing. A survey of marketing educators, managers, scholar-experts and students was conducted to determine elements important in a definition of marketing, a ranking of popular definitions of marketing and an evaluation of the definitions based on relevant criteria. All categories of respondents ranked the 1985 AMA definition of marketing as the definition that best represents the discipline of marketing.